Moss Out! 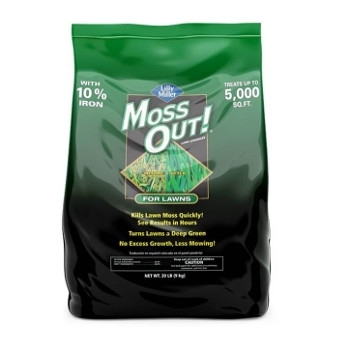 Lawn Granules kills lawn moss quickly. You'll see results in hours! It also turns your lawn to a lovely, deep green.